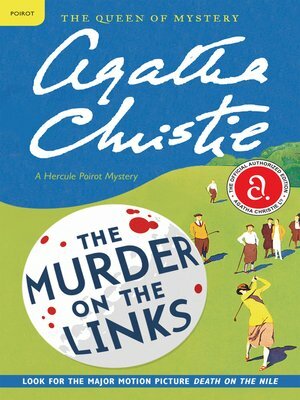 An urgent cry for help brings Poirot to France. But he arrives too late to save his client, whose brutally stabbed body now lies face downwards in a shallow grave on a golf course. But why is the dead man wearing his son's overcoat? And who was the impassioned love-letter in the pocket for? Before Poirot can answer these questions, the case is turned upside down by the discovery of a second, identically murdered corpse . . .